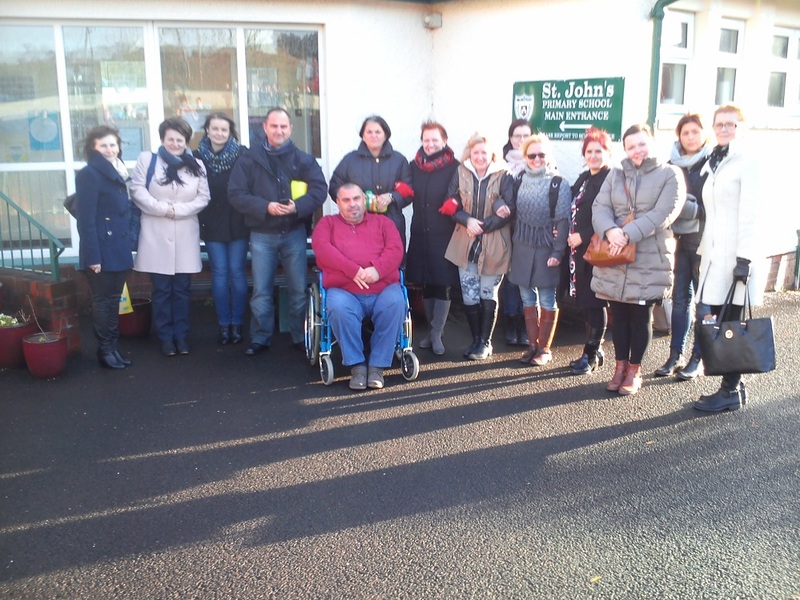 The meeting took place in Northern Ireland (UK) over five days from 9th to 13th December, 2015. It was organized by Mrs. Fiona Kearney, the project head coordinator from Saint John’s Primary School in Swatragh. Mrs. Kearney invited delegations from Poland, Finland, Hungary, Romania and Cyprus.